Yum! Teriyaki! 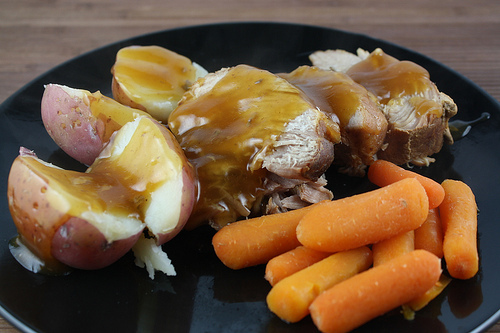 Plus slow cooker recipe? It's going on my "to try" list. :) Thanks for sharing.